In Colorado Springs, if you don’t like the weather, stick around because it will soon change. Living in this city, you hear this old adage over and over again. But these constant temperature shifts can take a toll on your plumbing. Water flows freely when the weather is warm. 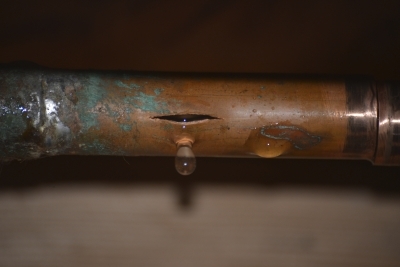 But a drop in temperature can cause that lingering water in your pipes to expand and ultimately burst.